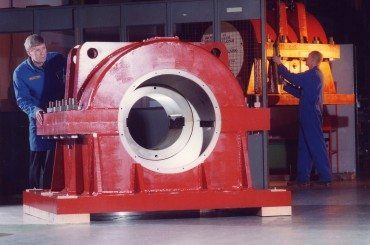 British Engines, has today confirmed completion of the acquisition of the Michell Bearings business from Rolls-Royce PLC. 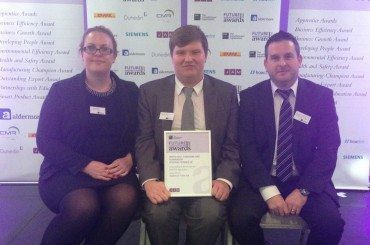 We would like to congratulate two of our apprentices who were recognised for their success at the EEF Future Manufacturing Awards last week. 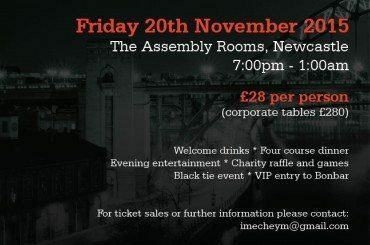 British Engines is proud to be sponsoring the IMechE Tyne and Wear Young Members Panel Annual Charity Dinner. 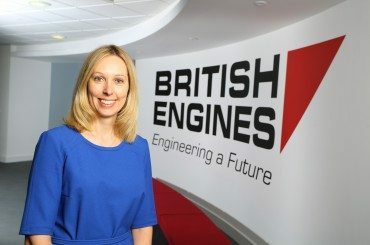 Hear from the CEO of Rotary Power, Kelly Jones about the progression and opportunities she has been presented with whilst working in the engineering industry.